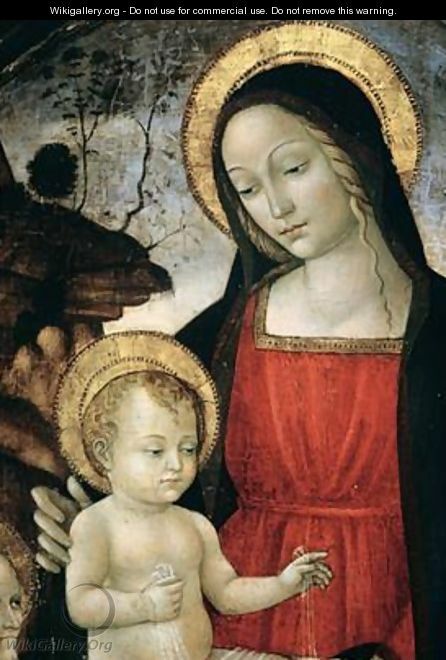 WAS THE BLESSED VIRGIN MARY REALLY AN UNWED MOTHER? It is true that Saint Luke refers to Mary’s betrothal to Joseph at Luke 1:26, but as Dr. Scott Hahn points out in The Ignatius Catholic Study Bible, Mary’s “betrothal to Joseph was already a legally binding marriage.” This is why Joseph could not simply walk away from Mary without first getting a divorce, and because Joseph and Mary were legally married “such a betrothal could only be terminated by death or divorce [according to] Deut. 24: 1-4” (The Ignatius Catholic Bible Study, The Gospel of Matthew, page 18). The Virgin Mary was never an unwed mother. It is entirely incorrect to suggest that God planned it otherwise.